In this prequel to Times of Trouble and Times of Trial, we follow how the Evans family gained their riches and eventually their power to influence events in the United States. We see important events that the Evans family gets themselves involved in, such as the return of the Israelites to Israel, the assassination of President Kennedy, the terrorism of 9/11, and eventually events that lead to government tyranny in the United States with the sole purpose of destroying Christianity and its influence in the United States. The audiobook also follows the Atwood family, starting with the great-grandfather of Brian, Charles, as he fights in World War II and ends up helping liberate Buchenwald shortly near the end of the war. Charles returns to the States and gets married to the love of his life, Betty. Eventually, the family ends up in Delaney, Nebraska, where we watch Aaron, the father of Brian, join the Army to fight the Taliban in Afghanistan after 9/11. Later on, we get to see how Brian and Lynda finally get together and get married. How will Brian Atwood face the End Times? FBI Agent Brian Atwood is used to danger, and when he hunts down leads to a terrorist plot and saves a U.S. Airbase, he's eventually offered a position to be the personal bodyguard of the President of the United States. 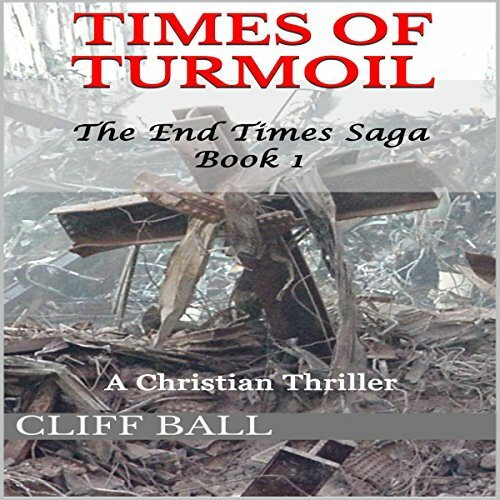 The job not only tests his skills as an agent, but also his faith as a Christian when he discovers that the President has the morals of an alley cat. 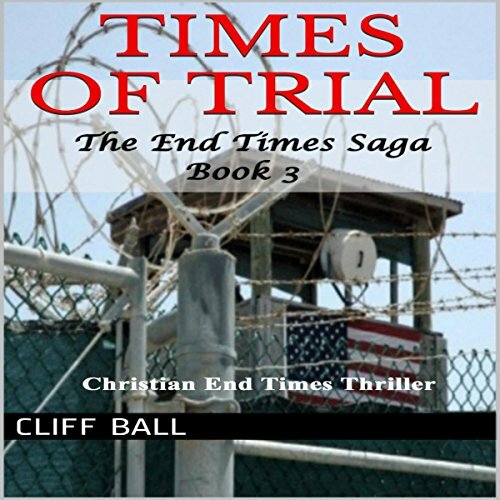 This is the story about three Christian families who experience the persecution of Christians first hand when the U.S. becomes a Police State. 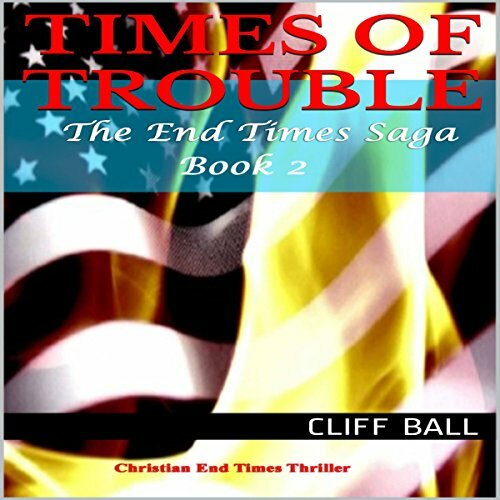 Two of the families get rounded up by government forces as the President declares a dictatorship, initiates Michael Evans' Order 21, and lays the U.S. on a course that will mean its ultimate destruction. The third family make their way from Arizona to Wyoming, where they hope a town built by Doomsday Preppers twenty years earlier will keep them safe. 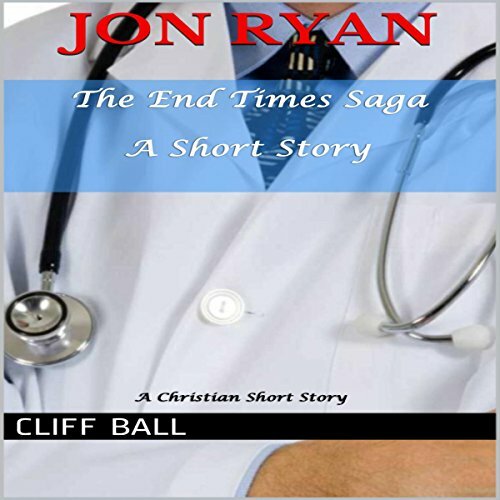 In this short story from Times of Trouble, Jon Ryan dreamed of becoming a doctor his entire life. Before he graduates from medical school, the government takes over healthcare, making him wary about the profession he's going to school for, but not enough to quit chasing his dream. He practices medicine as medical plagues and disasters occur, all the while the government says they're on top of things. Timothy Phillips is a 19-year-old Christian young adult who loves to sing in church. One day, he's discovered by the producer of a national talent show. Timothy goes on the show, performs country music instead of the Christian Southern Gospel he prefers, and ends up winning his portion of the show. As he encounters increasing hostility towards Christians, he begins to follow the world instead of Christ. 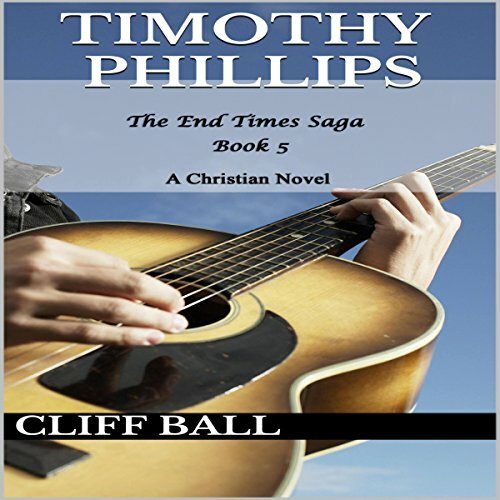 The story follows his highs and lows as he becomes a famous country musician shortly before the end times.